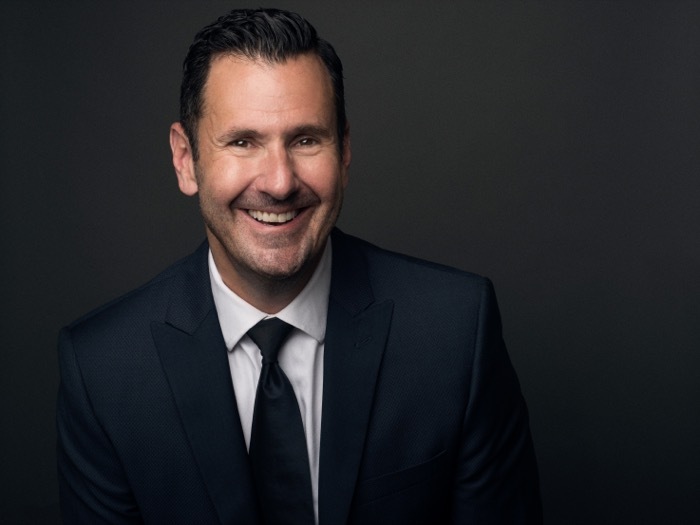 LEE LESSACK’s graceful Lyric baritone vocals and sophisticated, yet endearing persona have made him a shining star on the international concert scene. Billboard Magazine calls his singing “cabaret romanticism of a high order”. Touring extensively in the United States and Europe to sold-out performances and releasing eight albums, Lessack has proven himself both as a performer and recording artist. Chanteur, Lessack’s concert and recording of the Great French Songbook celebrates music by Michel Legrand, Jacques Becaud and Charles Aznavour to name just a few. Another ambitious recording, In Good Company was released to great acclaim. Intimate and impeccably produced, the album beams with outstanding performances. Lessack sings duets with music notables such as Michael Feinstein, Maureen McGovern, Amanda McBroom, Ann Hampton Callaway and Stephen Schwartz. The recording earned a MAC and Bistro Award for Best Recording of the Year. 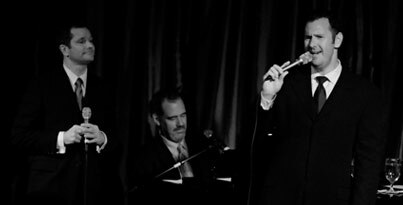 Among his critically acclaimed albums is a live recording of Too Marvelous for Words: The Songs of Johnny Mercer, from the famed Cinegrill in the Hollywood Roosevelt Hotel, which was chosen for the 2002 Grammy Award preliminary ballot. His newest album, in collaboration with Johnny Rodgers is a recreation of the Simon & Garfunkel Live in Central Park concert in September, 1981. All are available on www.lmlmusic.com.